Our company is enormously making the wide range of the agriculture PVC fittings to supply the numerous consumers from various places. Owing to their features like easy installation and high tensile strength, these products are widely acknowledged by our client and also they can avail these products as per their need and requirements. In order to match the industry quality standards, our provided pipe fitting is rigorously tested by our quality experts. The company offers a wide range of Agricultural PVC Pipe Fittings in various ranges and specifications in the standard as well as customized forms. 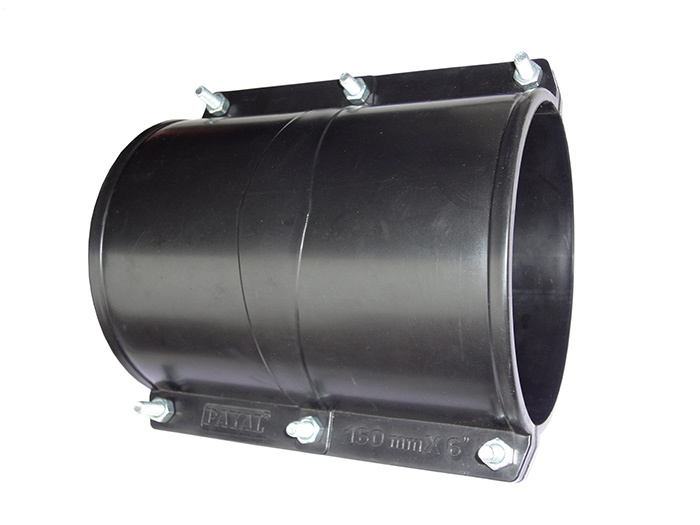 The Agricultural PVC Pipe Fittings are tough and are known for their high endurance and durability. PVC Agricultural Pipes & Fittings are principal choice of farmers, water supply bodies and different government institutes. Due to their numerous advantages over metal piping systems they are widely used for variety of applications like agriculture, irrigation, water supply, industrial process lines, swimming pools etc. this is the reason we stands at the leading position by supplying the excellent quality of agriculture pvc fittings.